Having a plan in place means that when you need to host a USA to Hungary global conference call, you’ll be ready. Hosting a business conference call between two countries such as USA and Hungary often proves to be more challenging that you might initially think. If you rarely host international conference calls, you may find yourself scrambling at the last minute when participants from Hungary either can’t get through using the toll free number you’ve provided or opt not to join in because of international long distance costs. Hungary attendees can’t simply dial the same toll free number your USA participants dial for one simple reason: toll free numbers are regional. They do not work internationally. 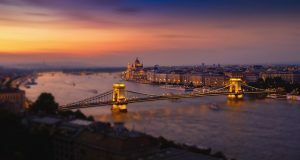 In some cases, you could ask your service provider for a direct phone number for the conference bridge and give that access number to your participants in Hungary as a last minute alternative. The problem with this last-ditch effort is that it puts the burden of paying for the conference call on your attendees. They will have legitimate concerns about costs. This uncertainty, even if the costs ultimate end up being minimal, is enough to prevent some people from joining in. Why Choose a Pay-As-You-Go Plan? Our pay-as-you-go plan has the same advanced features you’ll find on expensive monthly plans, but without the monthly fees and long-term contracts. There’s simply no reason to lock your business into a long-term plan. If you host global conference calls infrequently, you’ll appreciate the flexibility of our contract-free global conference calls. For example, if you go several months without needing to host a global conference call, you won’t pay a penny. Meanwhile, should the need arise, our service is ready to be used and you’ll be billed per minute, per participant at some of the most competitive rates available. 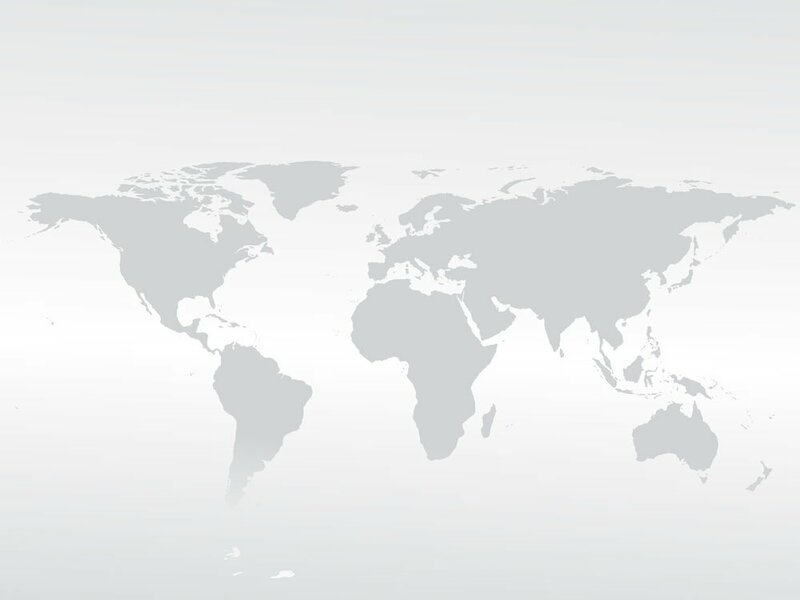 Browse our list of countries and international conference calling rates and sign up for a contract-free account today. Having a plan in place means that when you need to host a USA to Hungary global conference call, you’ll be ready.